There is a new version of this course. Please see SAS® Programming 2: Data Manipulation Techniques. This course is for those who need to learn SAS DATA step programming techniques for processing, controlling, and manipulating SAS data sets. 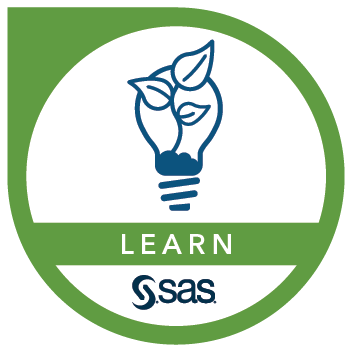 The course builds on the concepts that are presented in the SAS® Programming 1: Essentials course and is not recommended for beginning SAS software users. place titles and footnotes on reports.